WKAR-FM and WKAR-AM are part of the Broadcasting Services Division of Michigan State University. 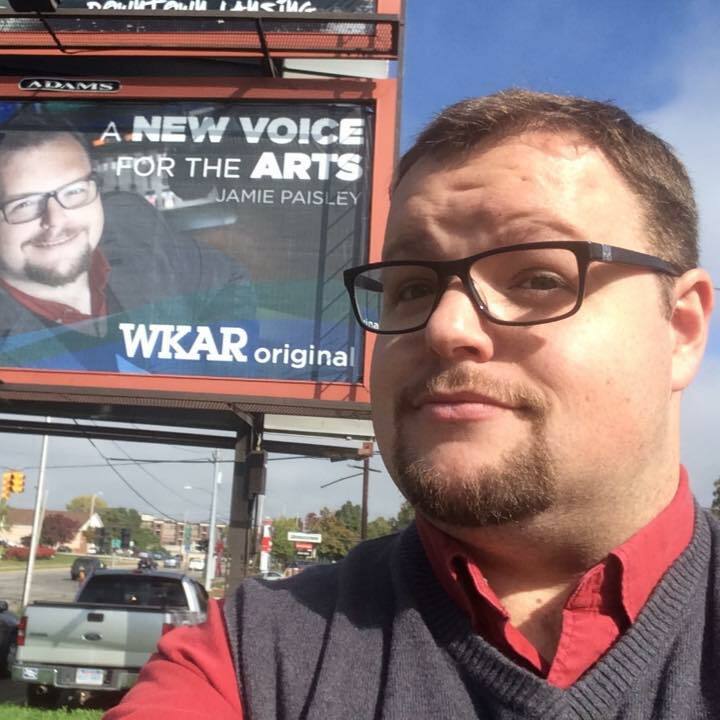 WKAR-FM (90.5 MHz Stereo, 89,000 watts) provides fine arts programming 24 hours per day. The 896-foot transmitter tower is located on Dobie Road in Okemos. WKAR-AM (870 KHz, 10,000 watts) provides news and information programming during daylight hours. The transmitter tower is located on Forest Road on the southern edge of the Michigan State University campus. Both stations are affiliate members of National Public Radio (NPR), and WKAR-FM is a member of Public Radio International (PRI). WKAR's studios and offices are located in the Communication Arts and Sciences Building, at the southeast corner of Wilson and Red Cedar Roads, on the Michigan State University campus. WKAR also operates a radio reading service, Radio Talking Book, on a subchannel of its FM signal for those who have difficulty using printed materials.